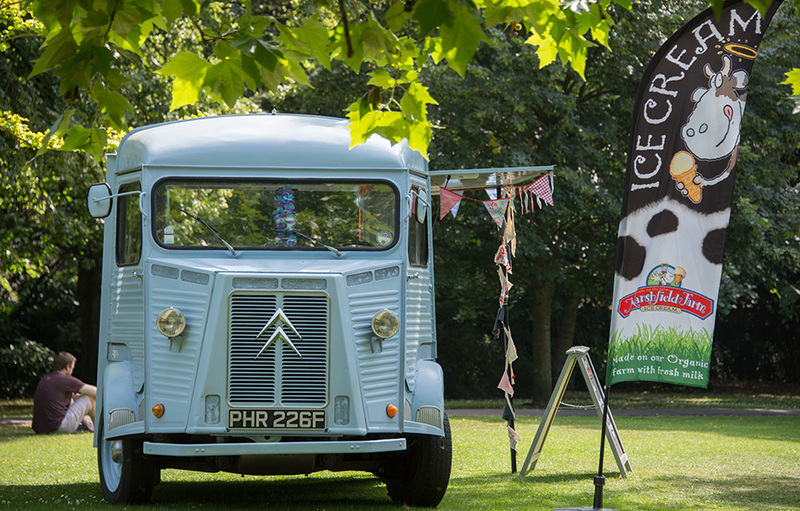 At Ice Cream Events we love to combine our enthusiasm for quality ice cream with a passion for stylish, vintage vehicles. 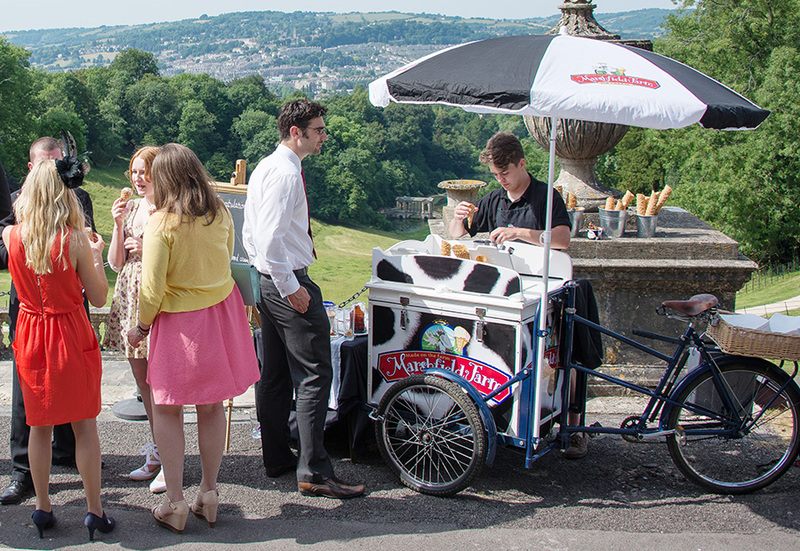 Our 1930s style ‘Stop Me and Buy One’ Pashley Ice Cream trikes make a wonderful addition to any wedding, event or special day. They are compact, very portable and full of good old fashioned charm. Our trikes can squeeze into the smallest of spaces to serve delicious ice cream both inside and out. Our popular 1968 Citroen HY van is a former fire engine, we are one of the very few companies in the UK using these classic French vehicles for serving ice cream so you can be sure it will add something special to your event. 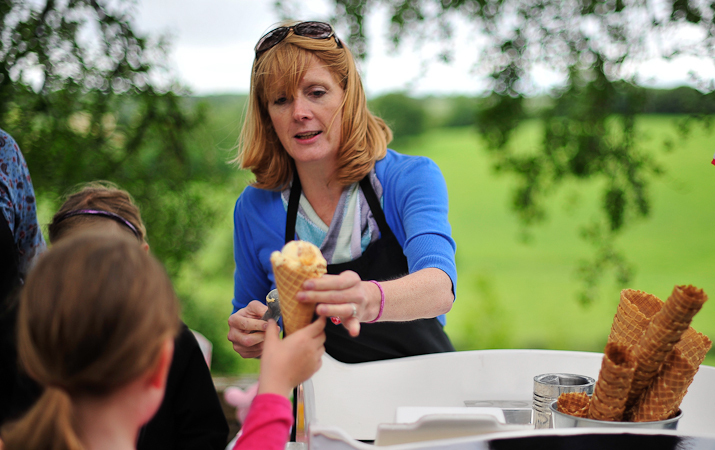 When combined with award winning Marshfield Farm ice cream the combination is sure to draw a crowd. You may have seen us at Longleat House, Bath Rugby Club, Bath Racecourse, National Trust properties, Bowood House, Beaufort Polo Club and countless parties, weddings, charity fairs, boules competitions, fetes sports events etc etc….